Prominent e-cigarette company Juul, which notably controls 75% of the US market, has triggered a shift in nicotine delivery so intense it’s being compared to an arms race. 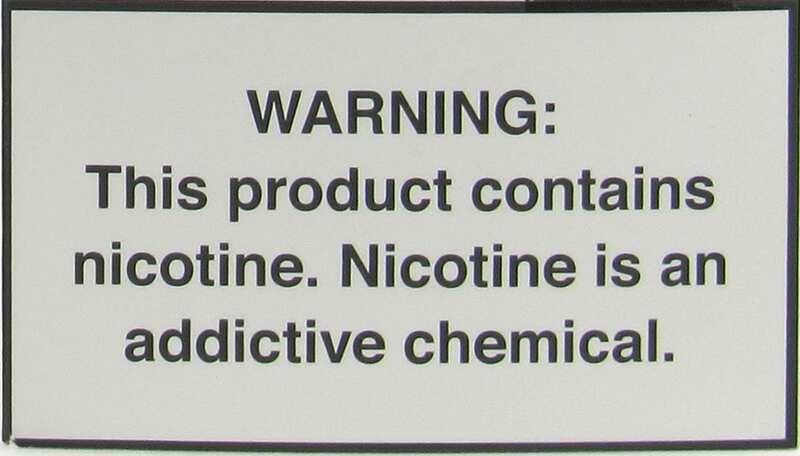 Typically e-liquids on the market have topped out at 3% nicotine, intended for habitual smokers used to consuming two packs of cigarettes a day. 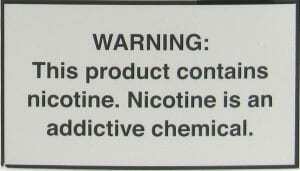 Juul pods contain 5% nicotine, and almost 40 knock off devices either match or surpass that. This is especially distressing given that 63% of surveyed Juul users between ages 15 and 24 were unaware that the product contained any nicotine at all. Read more here.